JUST IN: BREAKING ANNOUNCEMENT FROM SURIYA'S NEXT FILM! Suriya's next with director Selvaraghavan titled NGK is one of the most anticipated films of this year which is scheduled to hit the screens for Diwali. The team has now officially given an update on the project. 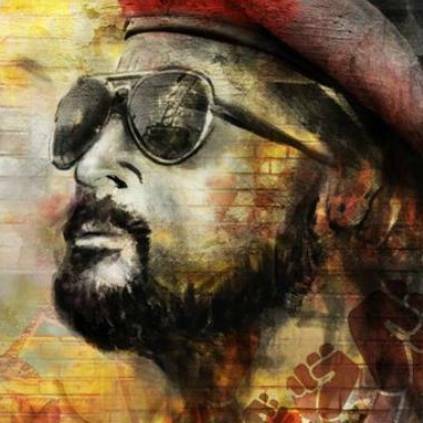 They took it to their twitter handle to state that, the film's second look poster will be released on 22nd July on occasion of actor Suriya's birthday. "#NGKSecondlook poster on 22nd July 6pm #HBDSuriya"